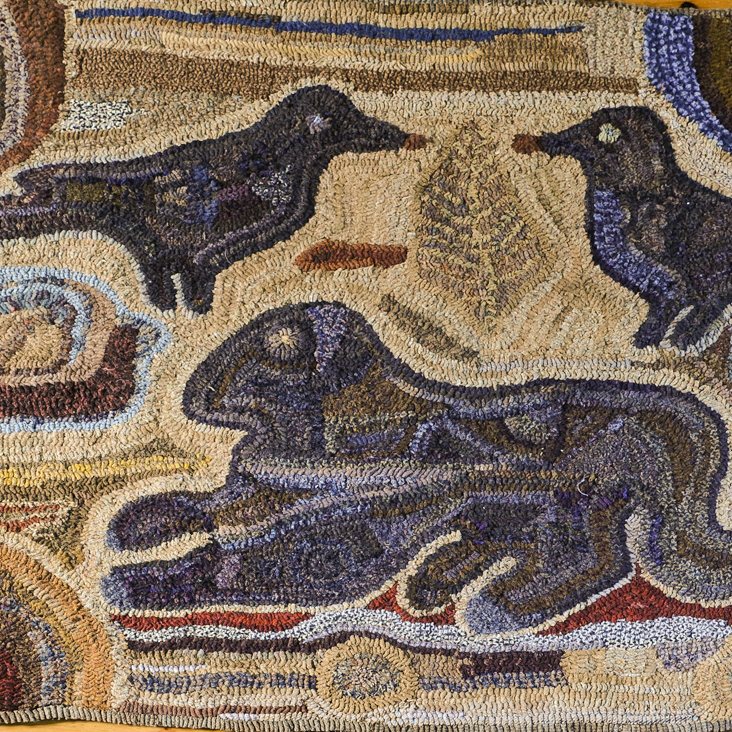 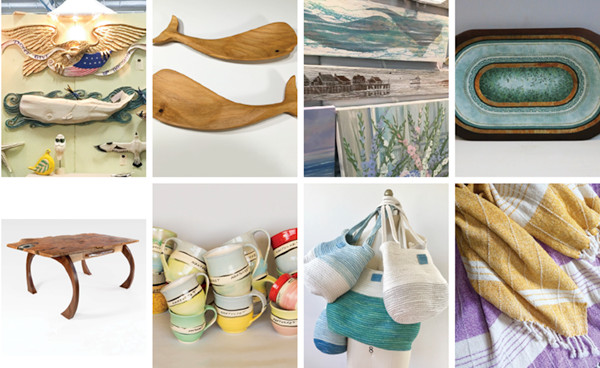 Textiles | Furniture | Glass | Pottery | Folk Art | Jewelry and more! 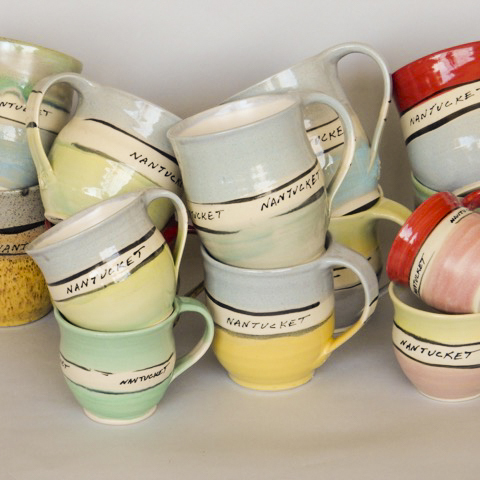 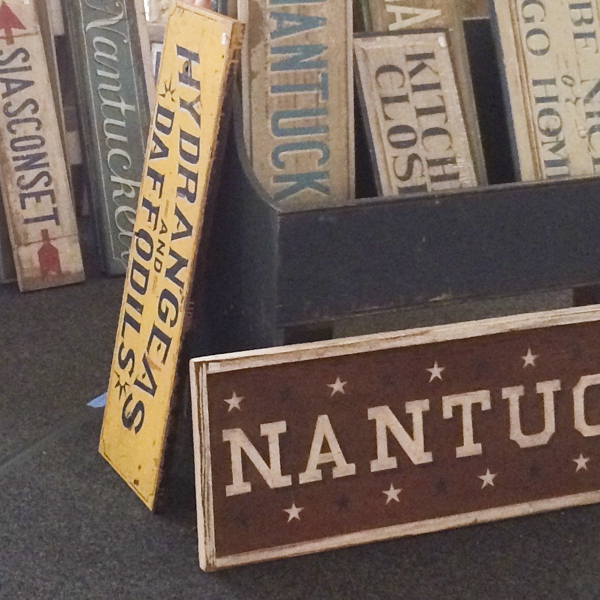 The Nantucket Art and Artisan Show is Nantucket’s premier art show since 1991. 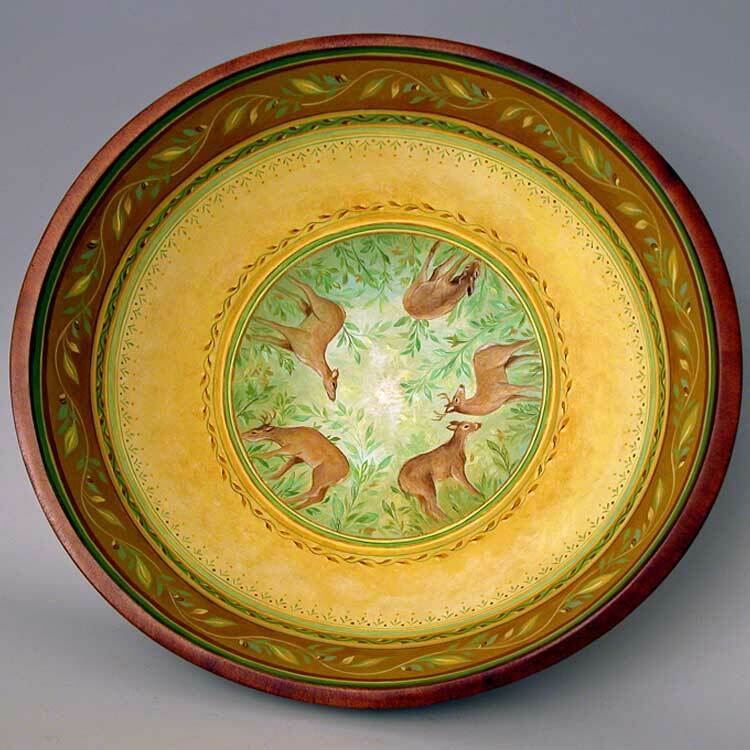 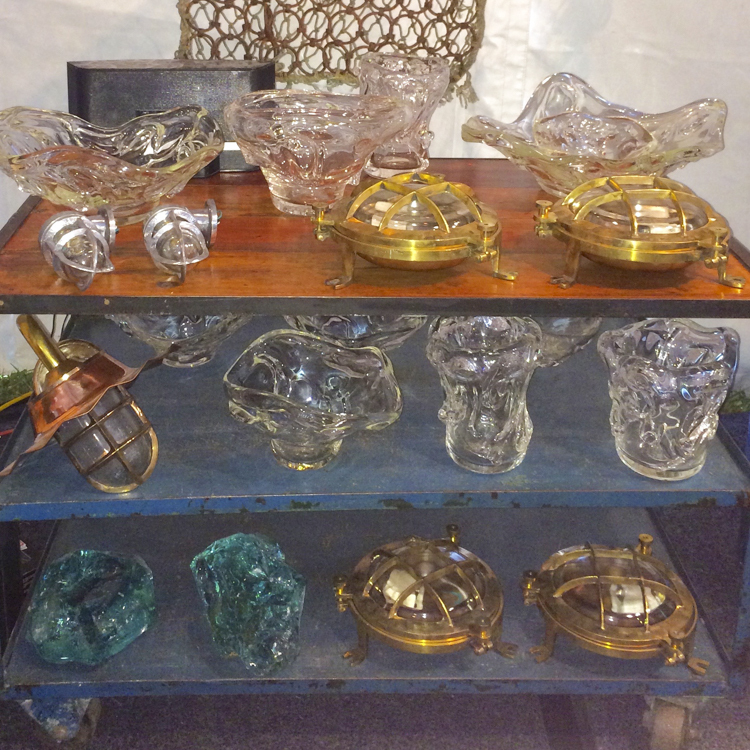 Our show attracts over 3,000 visitors including vacationers, year round and summer residents, and features over 40 local and nationally recognized artisans who highlight both traditional and modern day techniques and a variety of mediums – pottery, glass, textiles, folk art, photography, jewelry, sculpture, furniture and more. 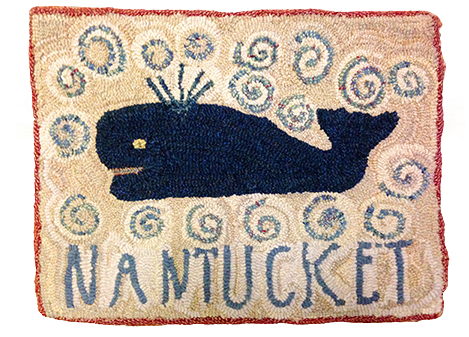 All proceeds raised from the Nantucket Art and Artisan show directly benefit Small Friends on Nantucket. 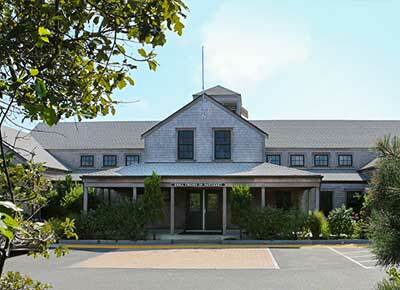 Our program currently accommodates 70 children whose families work at 96 companies and organizations on Nantucket. 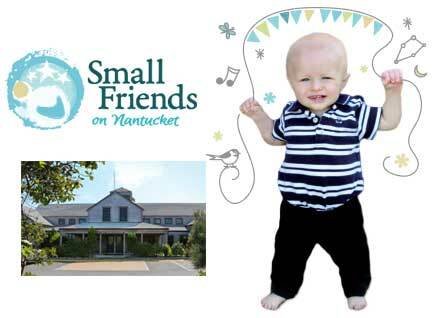 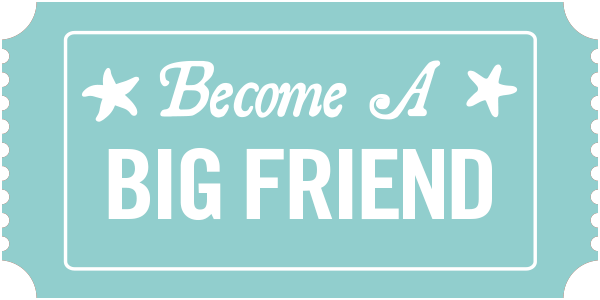 These businesses are an integral part of our community and with your support, Small Friends on Nantucket makes it feasible for our families to work and live on this island we all love.